Similar to the ocean, space is an incredible place that remains a mystery to humankind. Few celestial objects have fascinated people throughout the years more than the Red Planet, and for over a century, we have yearned to learn more about this mindboggling star. With creatures inhabiting its rusty plains, tantalizing prospects have been raised, including the idea of humankind being able to one day survive on the planet. Astronomists have found that it takes 687 Earth days for Mars to make a complete ride around the sun. 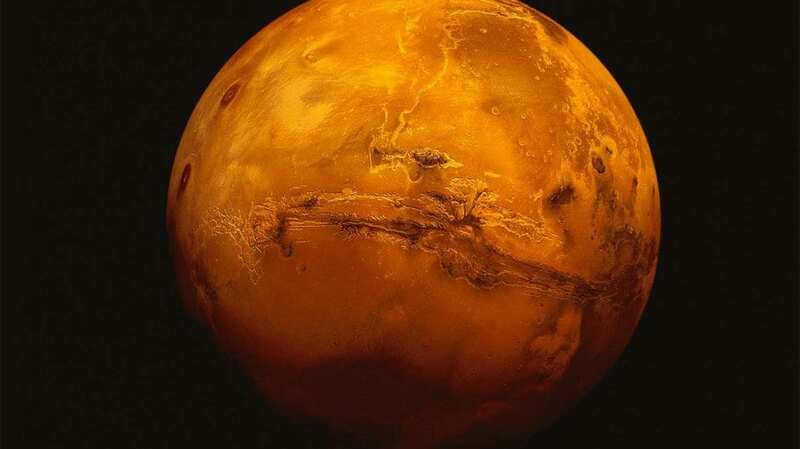 A Mars day, called a “sol,” lasts 24.6 hours. Although Mars may resemble a hot New Mexico desert, it’s actually much cooler than it appears. With the hottest sol measuring at 70℉, on its colder days, the Red Planet can reach -225℉. Aside from the chilly weather, the dust storms that visit Mars can be dramatic. 2018 saw a huge sandstorm that spanned over a whole month! Mars compared to earth is a tiny styrofoam ball, with a diameter of just over half of ours and one-tenth of our mass. For future colonists, the odds of survival are questionable, as its gravity comprises 0.38% of their native planet, meaning a person who weighs 100 pounds would way only 38 pounds on Mars. If you’re looking for a fresh breath of air, Mars isn’t the place to go. That is, unless you’re trying to suffocate. With 95.32% of the planet’s atmosphere being carbon dioxide, breathing here is difficult. If you do try to take in a small inhale, you’ll find the tears in your eyes, saliva in your mouth, and water in your lungs slowly start to evaporate. Unlike Planet Earth, Mars has a spare moon to keep the other company. 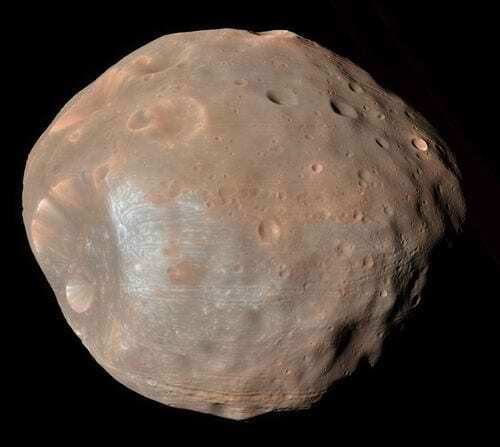 The moons are called Phobos and Deimos and are shaped like potatoes. Phobos is about one third the size of earth’s moon, while Deimos looks like a bright star.